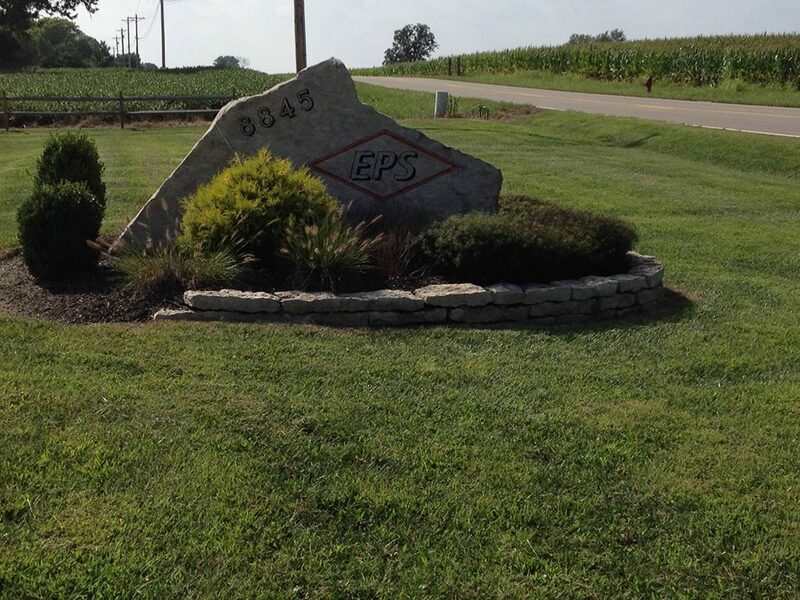 EPS was founded in 1984 by Charles and Mary Wilde on the premise of providing innovative solutions for commercial and residential security. Combining his degree in Electronic Engineering Technology with his experience gained while servicing large scale automation systems, as well as working in facility management for one of the largest banks in the world, Charles is able to offer clients true custom automation solutions. Since then, our small town attitude, highly trained employees, and attention to detail have gained us clients in 16 states. We are very proud of the fact that the majority of our clients are referred to us by our existing clients. As we have grown over the years, expanding from security and fire systems into multi-site CCTV and access control projects, we feel that we have been able to meet each individual client’s needs with our innovative approach to security solutions by remaining on the forefront of technology. Our current client list contains banks, government buildings, public utilities, schools, retail centers, military facilities, construction sites, fortune 500 companies as well as residential sites. The business is family owned and operated in a facility located in Canal Winchester, Ohio. In an industry where client attrition is very high, we are proud of the fact that our first clients remain clients to this day. We feel this is due to our commitment to treat each client as if they were our only client. EPS is an EDGE certified, woman owned company.